My list of 2017 favorites was NOT easy to make! I've read so many awesome books this year; some that were released in 2017, some that are older books, and even some that are re-reads. It was really hard to choose! Here are just a few of my favorites that I read this year!! 1. 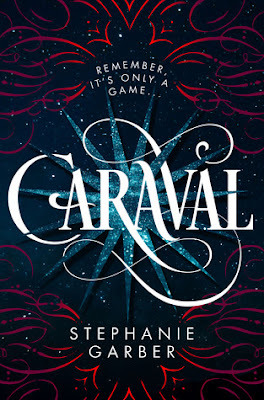 Caraval by Stephanie Garber - Caraval was one of the first books I read this year, and it was SO good! I'm really looking forward to re-reading the book next year, AND for it's sequel to release as well! 2. 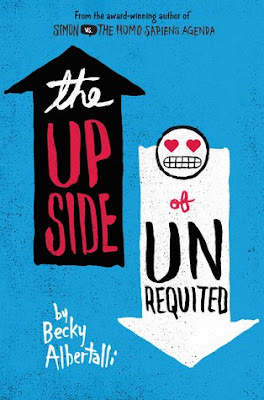 The Upside of Unrequited by Becky Albertalli - This is now the second book that I've read by Becky, and it was just as awesome as the first book (Simon vs. the Homo Sapiens Agenda). I loooooove her books, and I can't wait to read more from her in 2018! 3. 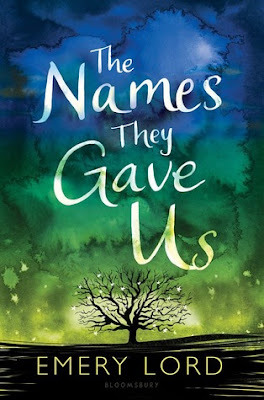 The Names They Gave Us by Emery Lord - Any book by Emery Lord is guaranteed to be a favorite, and this book was no exception! I loved it. 4. 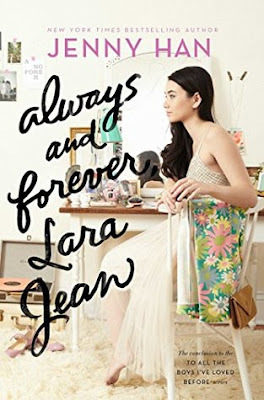 Always and Forever, Lara Jean by Jenny Han - Ah, but I didn't get to read this book right away when it was released, but I did finally read it, and I loved it! I can't wait to re-read the whole series again, hopefully soon! 5. 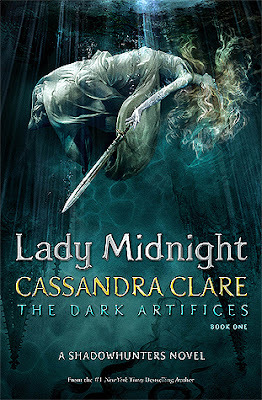 Lady Midnight by Cassandra Clare - This year I FINALLY read Lady Midnight, and I loved it! It brought back so many feels from reading The Mortal Instruments series. I'm anxiously waiting to get my hands on the third book now. 6. 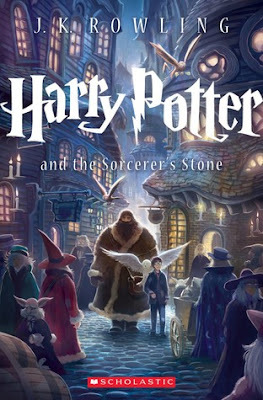 Harry Potter and the Sorcerer's Stone by J.K. Rowling - This book was a re-read for me, but it's still a favorite for the year. This was my third time re-reading the book, and I'm already looking forward to re-reading it again next year! 7. 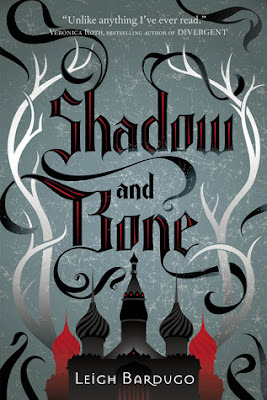 Shadow and Bone by Leigh Bardugo - This was yet another re-read for me, but I didn't remember much from my first time reading the book, and I REALLY enjoyed it this second time around. I'm really looking forward to reading the rest of the series next year! 8. 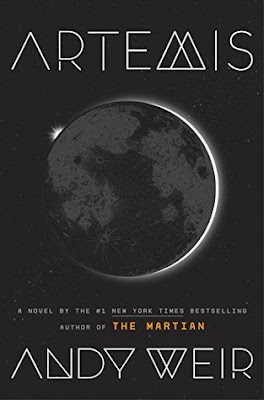 Artemis by Andy Weir - This book was one of my most anticipated reads of 2017, and it was SO good! I 'm really looking forward to listening to the audiobook of this now soon! 9. A Darker Shade of Magic by V.E. Schwab - I can't believe I waited so long to read this book, but I FINALLY read it, and it's definitely a favorite for the year! I'm really looking forward to continuing this series as well! 10. 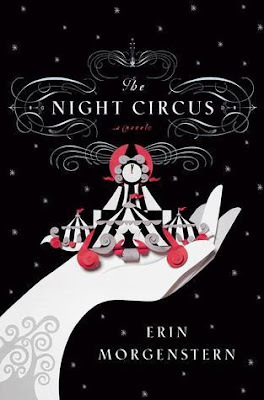 The Night Circus by Erin Morgenstern - I was warned that I would love this book, and I DID! I'm so glad that I finally had the chance to read it! There you have it, Bookworms! Just a few of my favorite reads from 2017! and that you enjoy them as much as I do! What are some of your most favorite books of 2017?? OOh nice! Caraval made my list too! Also enjoyed Traitor to the Throne! I still need to finish Claudia's Firebird trilogy! Only read book 1 and that was as an ARC! I'm really in trouble with the memory department! Lol! Such a great list!! 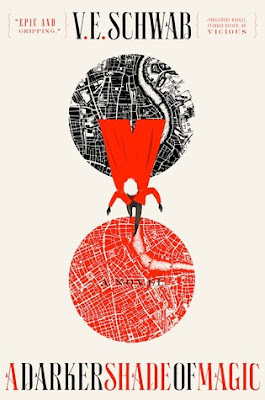 I have A Darker Shade, The Names, and Caraval on my TBR. Hopefully I'll get to them in 2018. Glad to see they made your favs this year! I need to try Andy Weir. I wasn't sure I would enjoy his books. Yay for reading The Night Circus!! Loved that book!